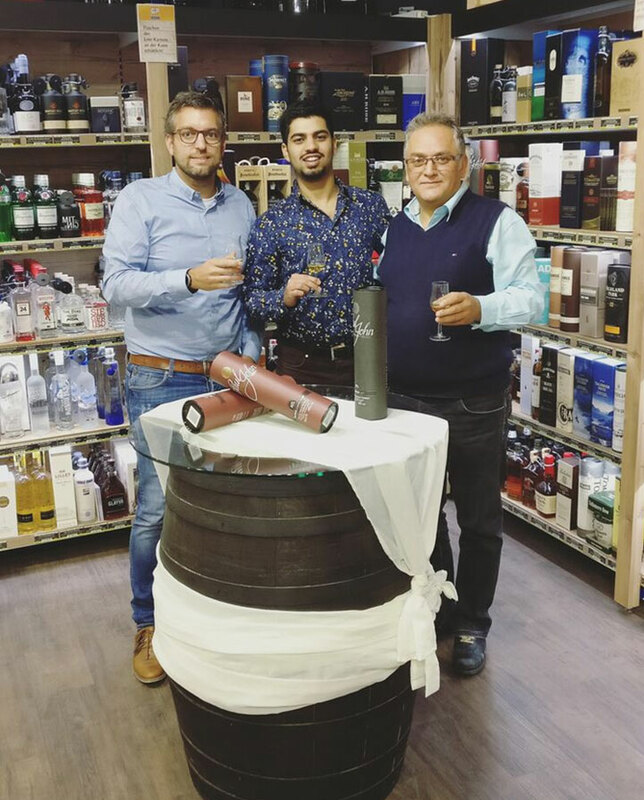 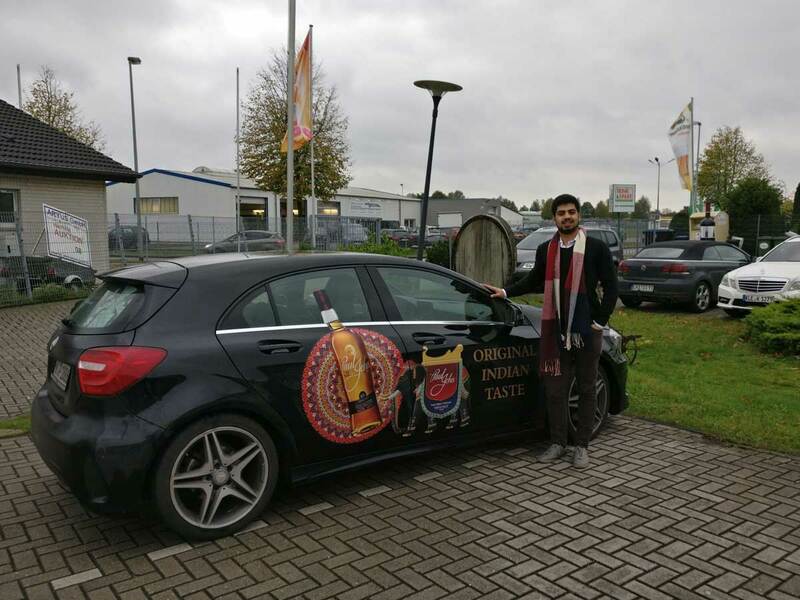 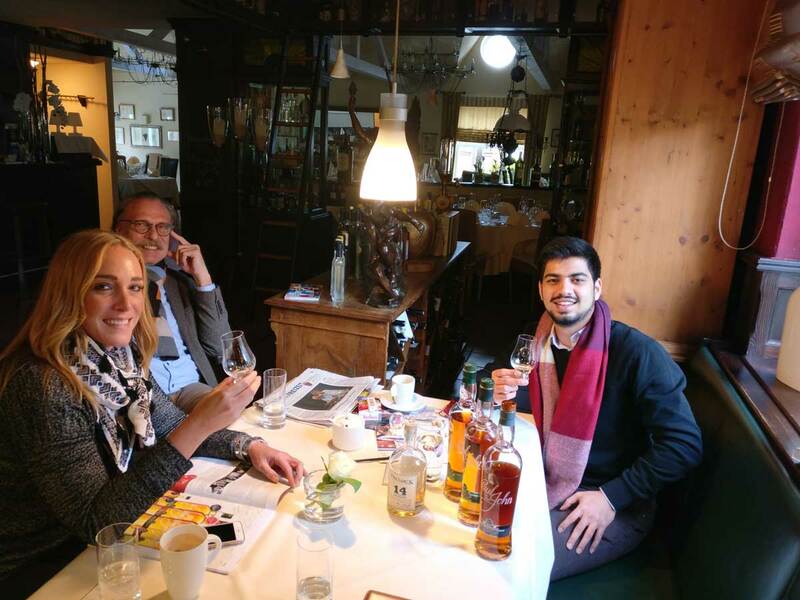 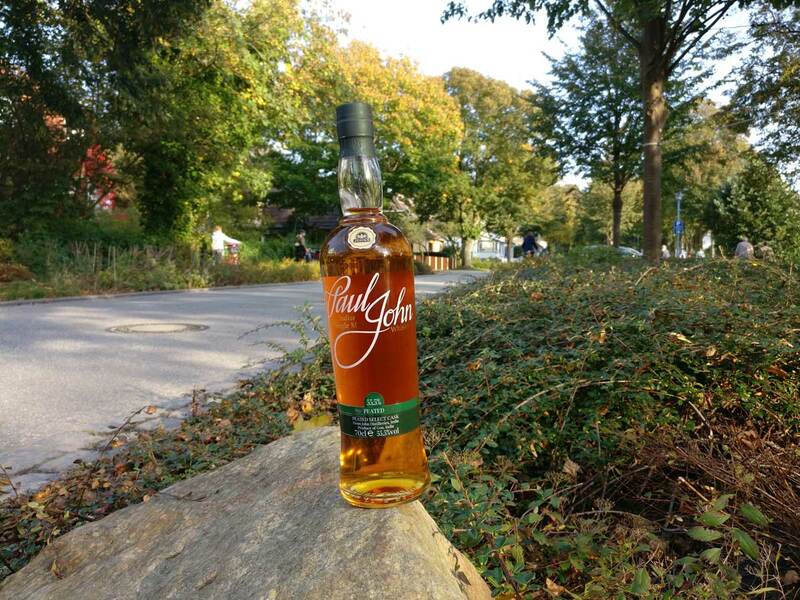 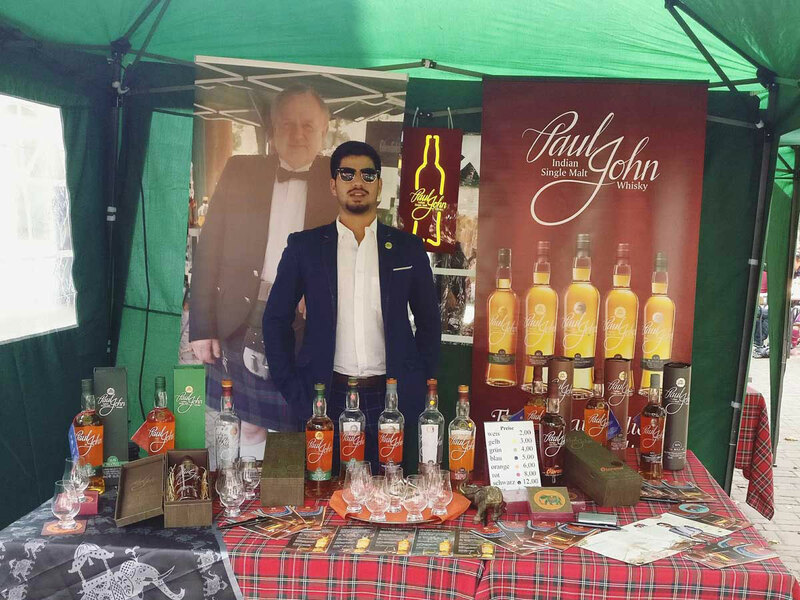 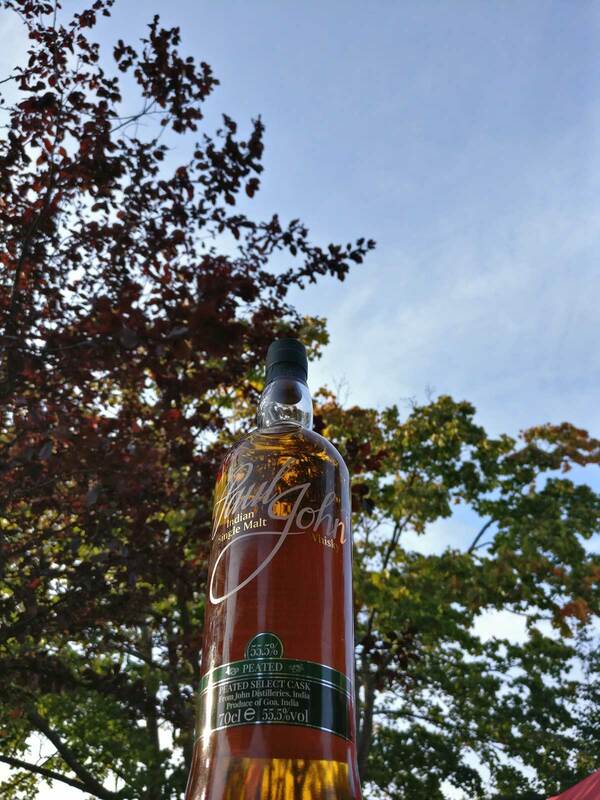 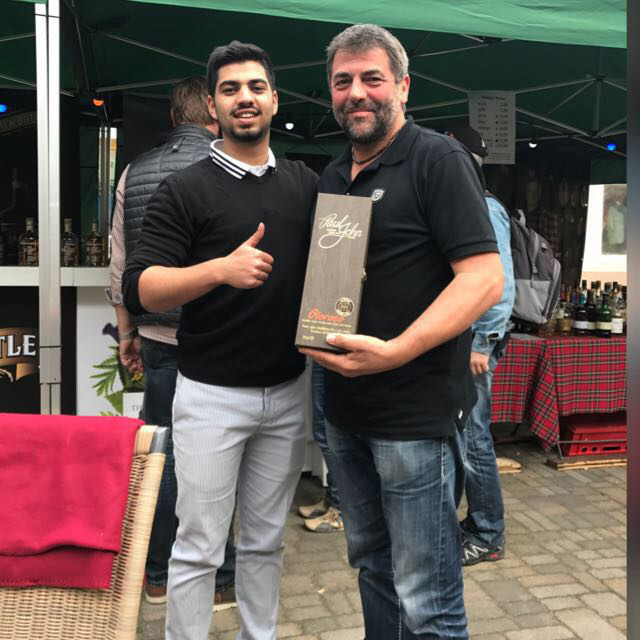 Our brand ambassador, Shehan Minocher was on a mission to spread Paul John Whisky’s magic across Germany. 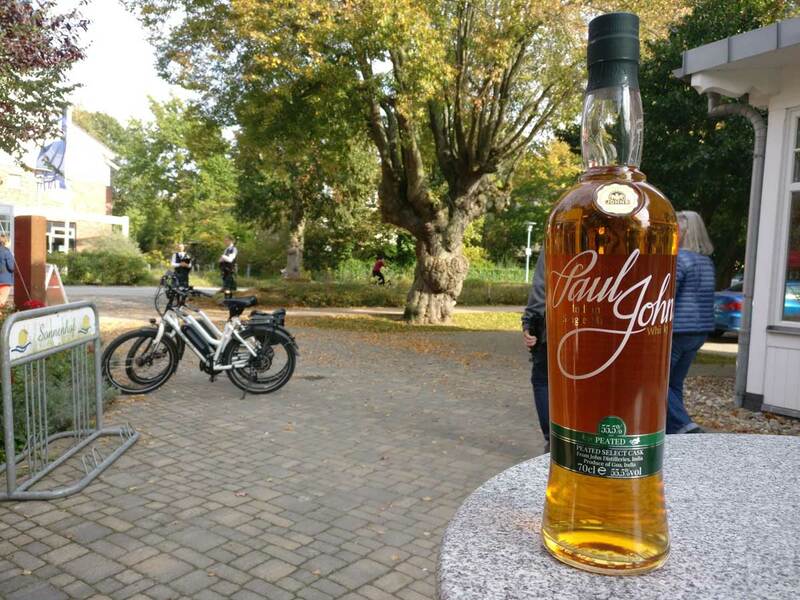 Paul John Tastings at our Stalls at Brinkmann Finest in Schwerin & Edekas in Munsterland was a big hit! 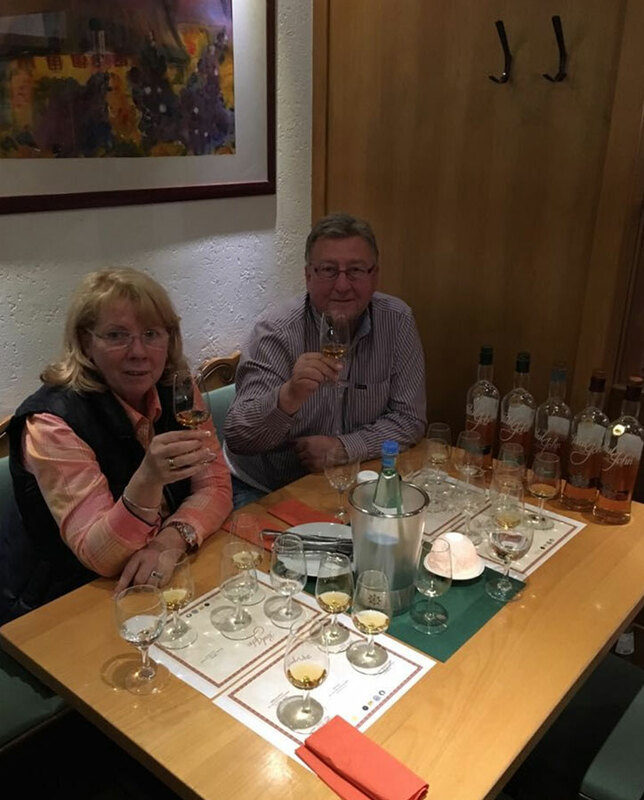 We displayed our Expressions at the KaDeWe in Berlin which had their Annual Whisky Week at their store. 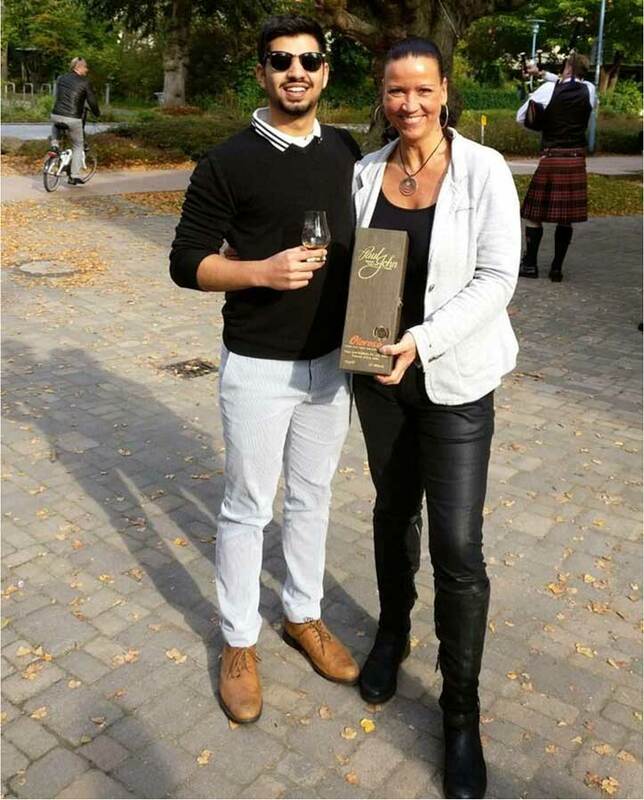 The Great Indian Single Malt was showcased at the Whisky Herbst festival organised by Hotel Sonnenhof in Wustrow. 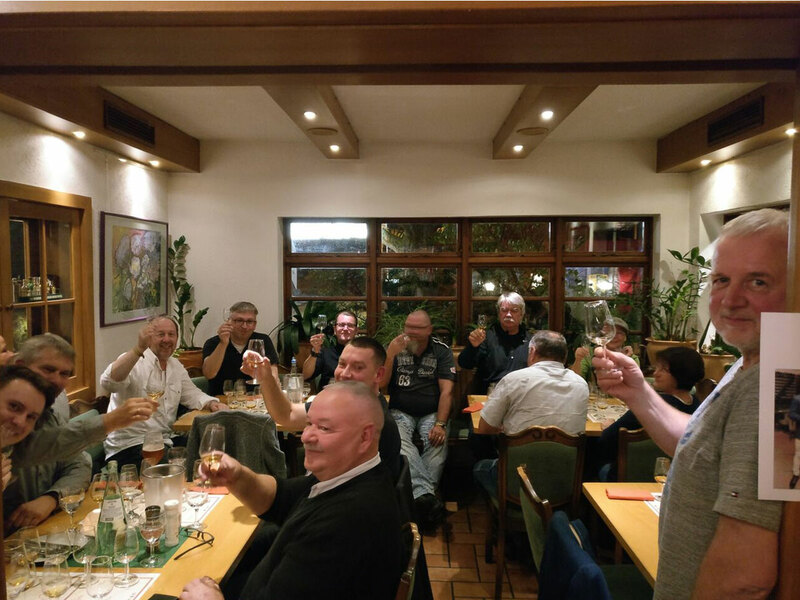 The audience loved our expressions and couldn’t get enough! 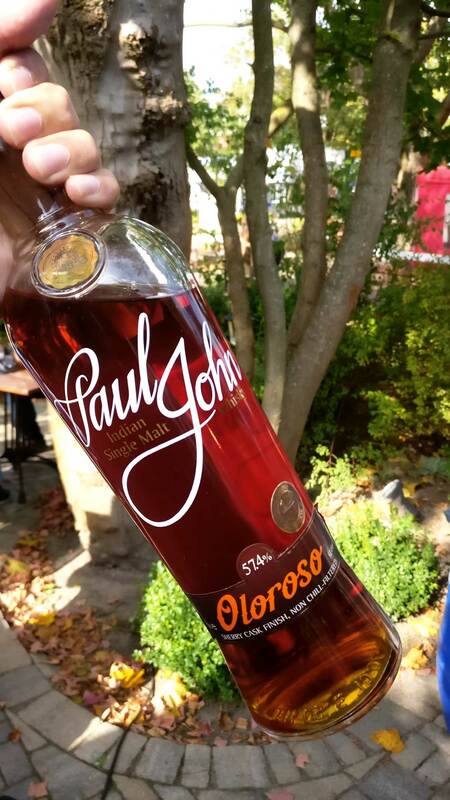 A Paul John Masterclass was held for a private audience after the Festival which was a stellar experience.